Kathy is a graduate of Marshall University, earning her CPA accreditation in 1978. 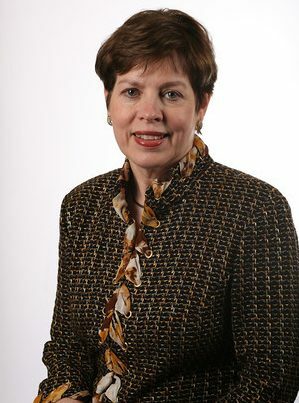 She joined the firm in 1974 and became a shareholder in 1981. She is a Past Chairman of the American Institute of Certified Public Accountants (AICPA). The AICPA is the world’s largest association of accounting professionals.